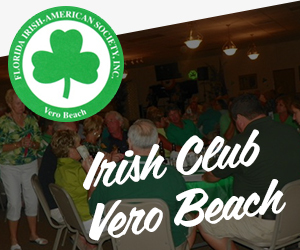 Our club builds friendships in the Vero Beach community by promoting Irish spirit, culture, and appreciation for Irish heritage. 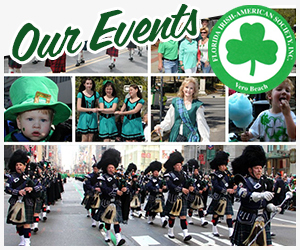 We hold weekly lunches, monthly meetings, conduct fund raisers, and participate in the St. Patrick’s Day parade. The club also has dinners and dancing with live entertainment. Other activities and events are organized throughout the year. We welcome new members interested in enjoying Irish-American culture. © Copyright 2019 irishclubverobeach.com All Rights Reserved.